Kate Bosworth is to glowy skin what Kylie Jenner is to colorful hair transformations. It doesn’t matter if she’s posing on the red carpet or simply out to run errands; because she’s never photographed without dewy-looking skin. Here at Byrdie, we’re huge fans of the look (just take a look at our mood board to see a few of our all-time favorite glowy skin inspirations). There’s just something about well-highlighted skin that implies a fresh and youthful joie de vivre. So as you can imagine, when we heard from The Zoe Report that Bosworth was sharing her makeup routine via her Instagram Story, we were nothing but excited. And guess what? Some of her favorite products are also our favorite products (which is why, in our humble opinion, she has great taste). From all-natural lip and cheek tints to a luxury velvet cream eye shadow, see all of her go-to products below—we’re stocking up immediately. 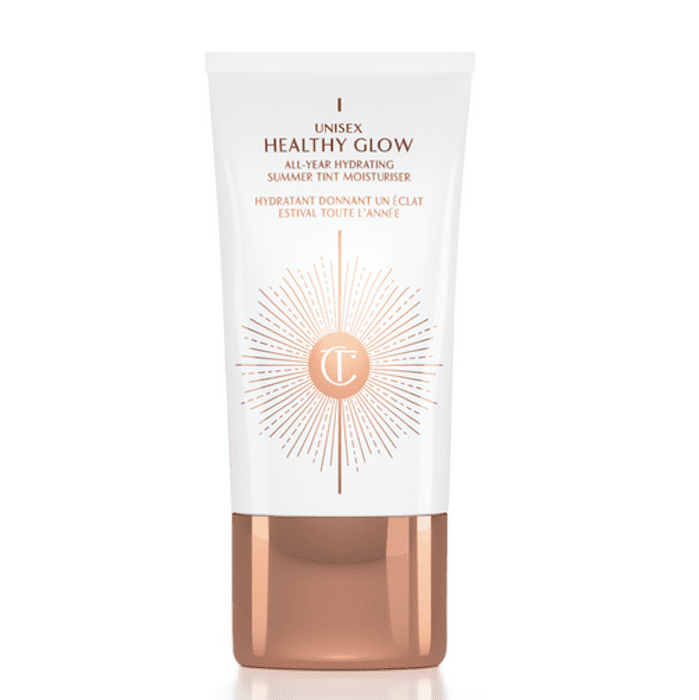 Bosworth raved about this Charlotte Tilbury pick, writing, “This is SUCH a great tinted glow element when you want or have a bit of a tan. Super natural. 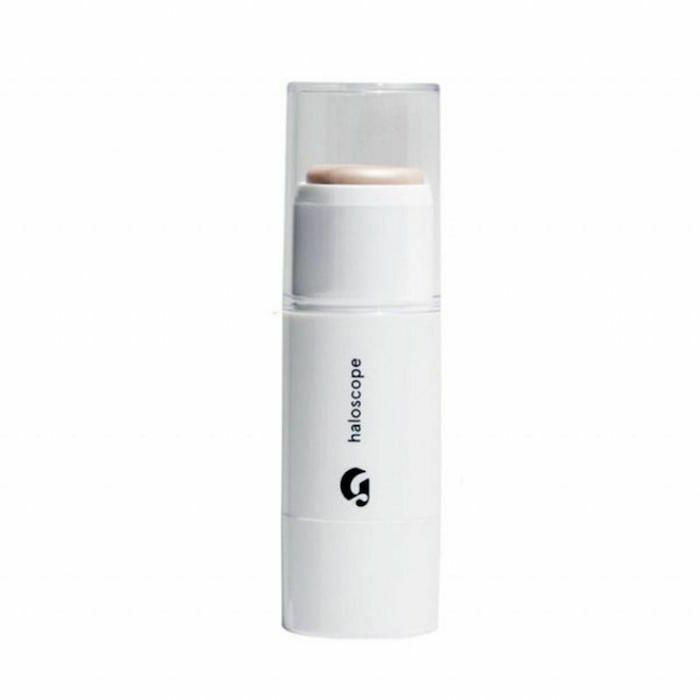 And unisex!” Try applying this to your face and neck, either on its own or under foundation for a subtle glow. 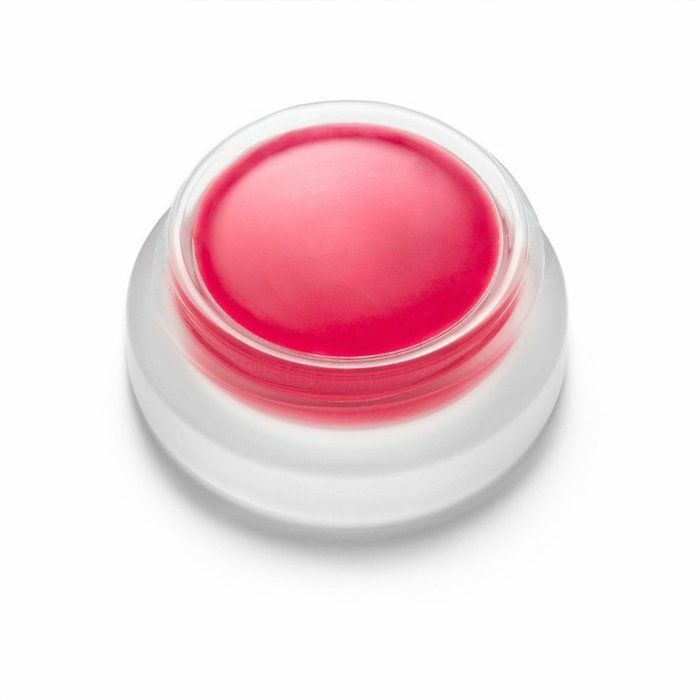 Next, we have one of our favorite products, this RMS balm that we use on our lips, cheeks, and even eyelids. It’s super versatile and packable, which is probably why Bosworth loves it too. 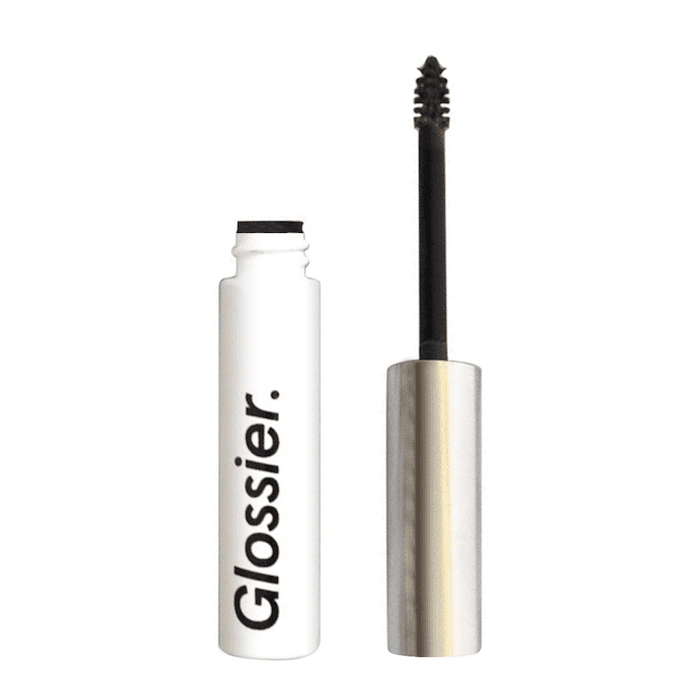 To really amp up that glow, Bosworth swipes this highlighter from Glossier on the high points of her face. “Sigh. Best dewy highlighter hands down,” she captioned the Instagram Story. Next comes lip shine. (See? She doesn’t even go for matte lip products.) 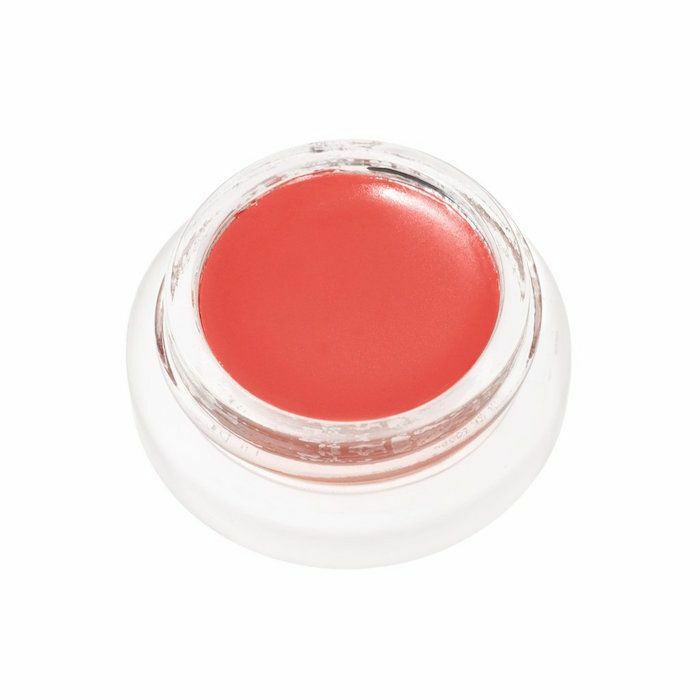 She uses the shade Sacred, which is a pinkish red. It’s not a complete makeup look without some eye shadow, right? Bosworth likes this velvet formula in the shade Melody, which is a subtle, pinkish brown. 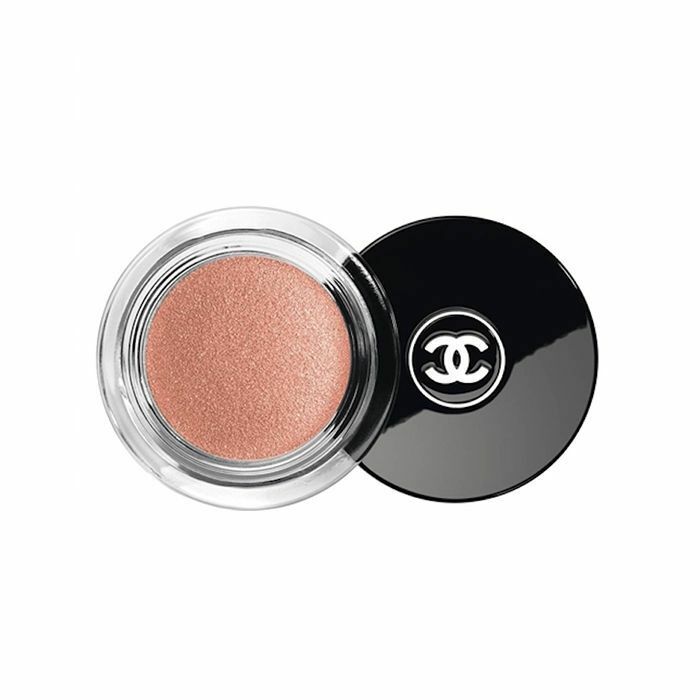 “This velvet eye shadow is gorgeous and easy to use (which for me is very important),” she wrote. Head over to The Zoe Report to view the full story. Then, see Shay Mitchell’s five favorite makeup products of all time.